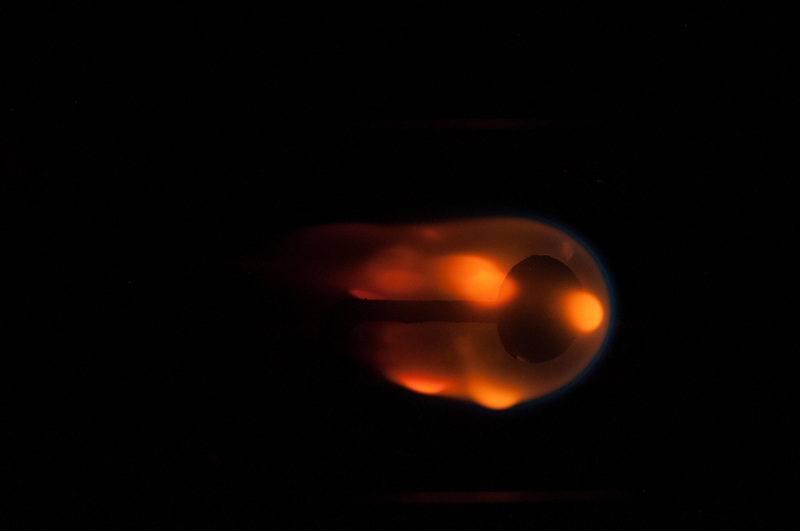 The Cygnus OA-6 spacecraft currently in free flight in Low Earth Orbit will support an unprecedented microgravity combustion study on Tuesday involving the largest man-made fire ever lit in a spacecraft. 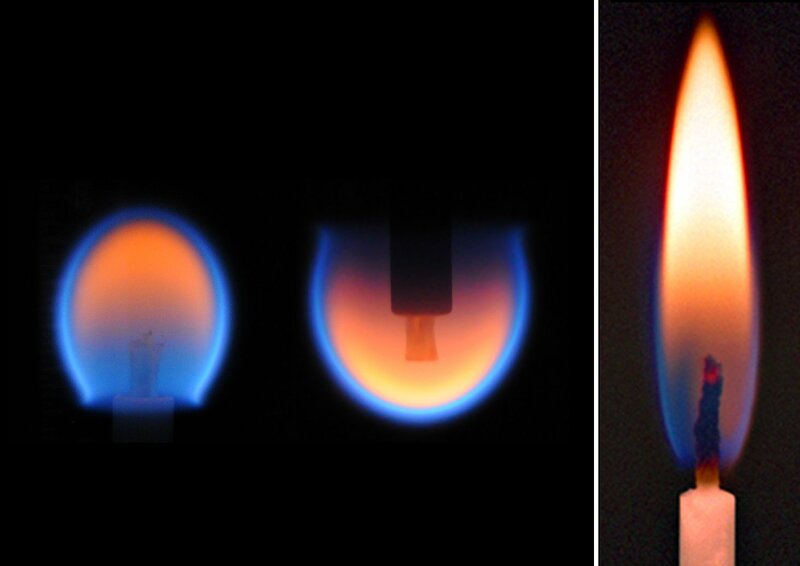 SAFFIRE-I, the first in a three-part Spaceflight Fire Experiment, will ignite a 0.4 by 1-meter sheet of cotton-fiberglass blend with a suite of sensors and cameras in place to study flame growth, temperatures and oxygen use in a large-scale fire not under the influence of gravity. 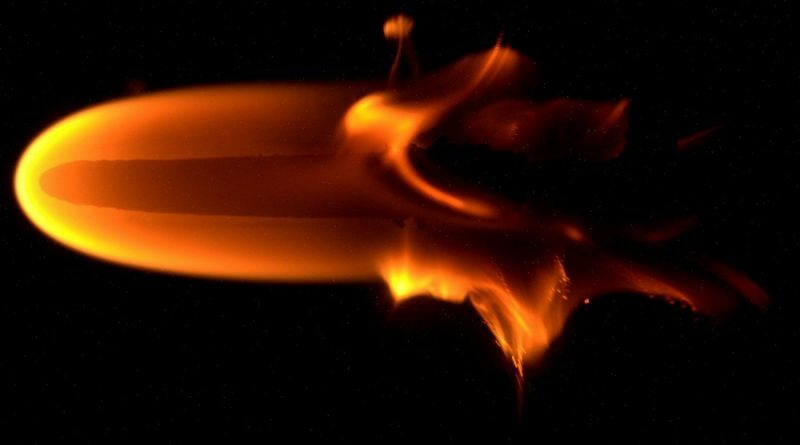 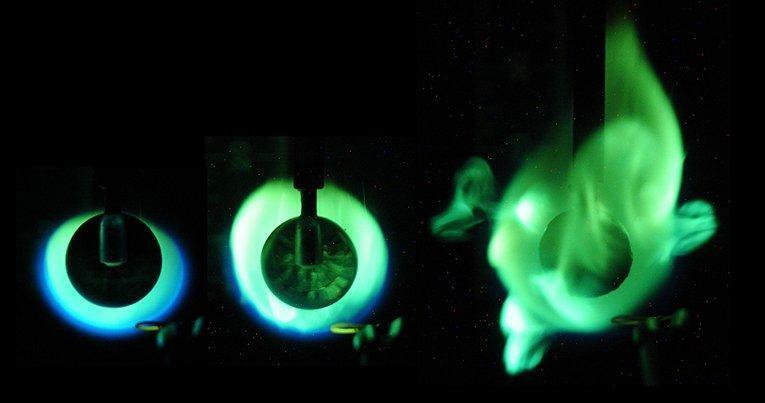 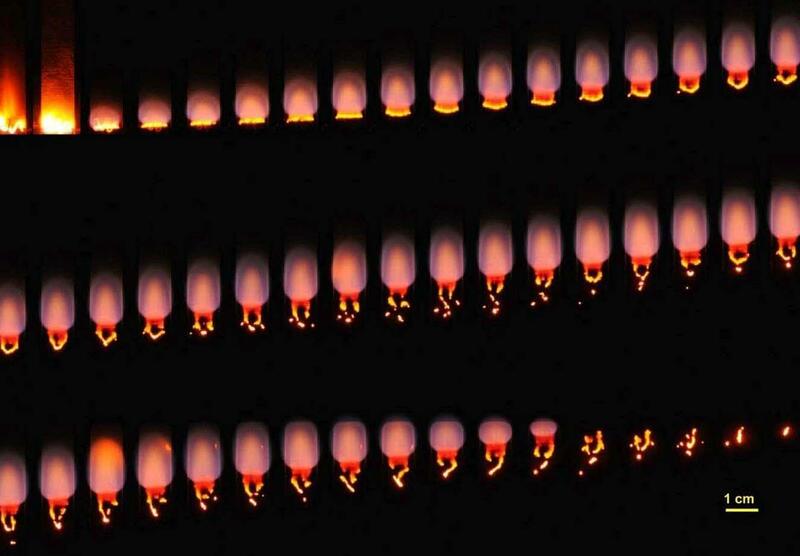 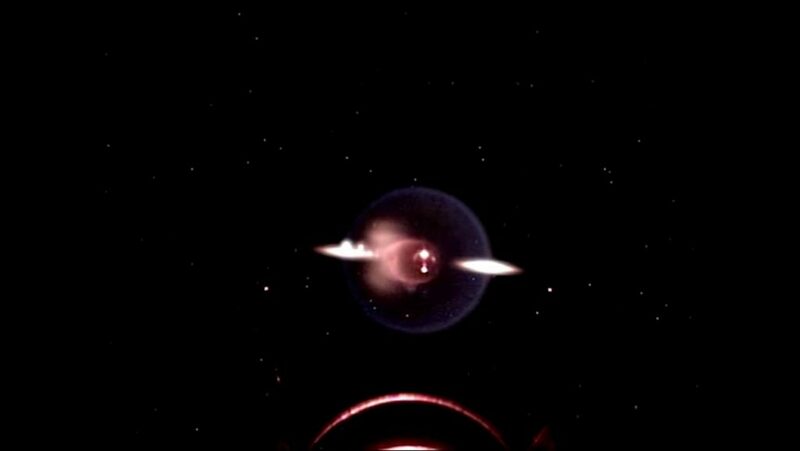 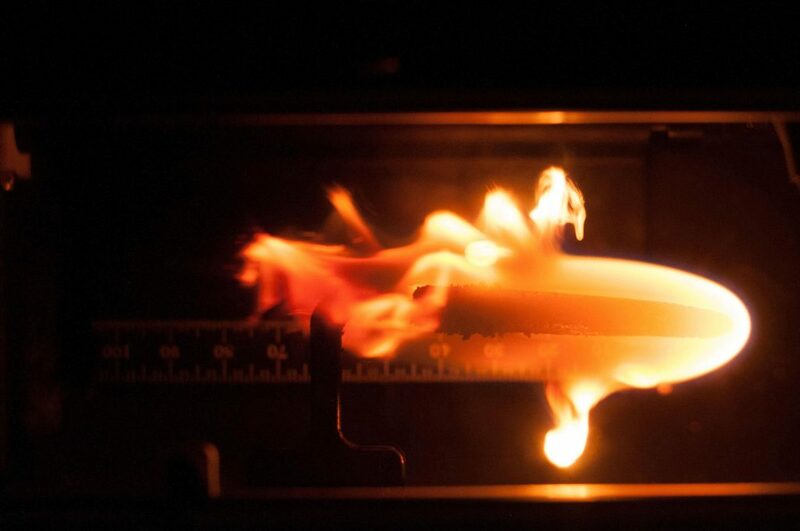 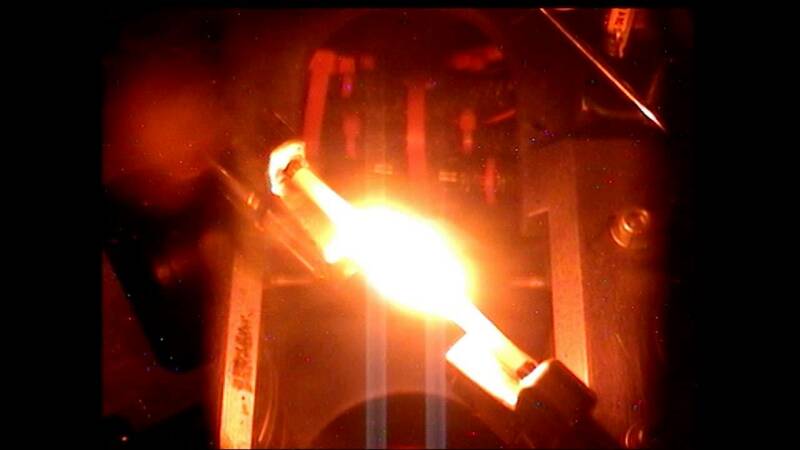 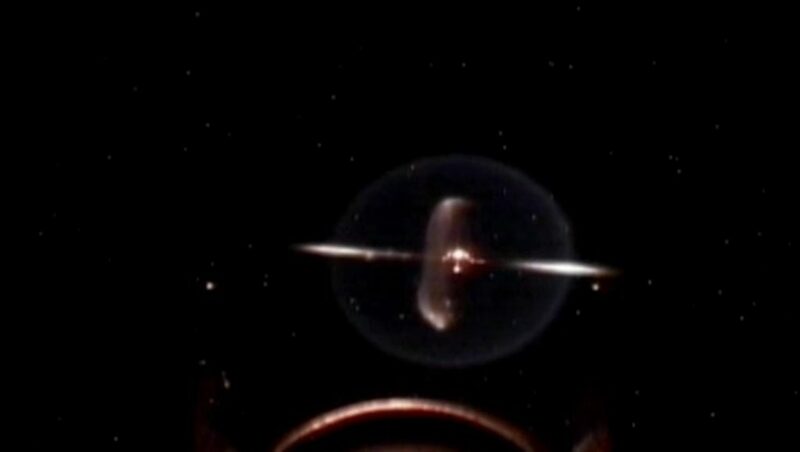 Here is a look at previous fire experiments performed in space.